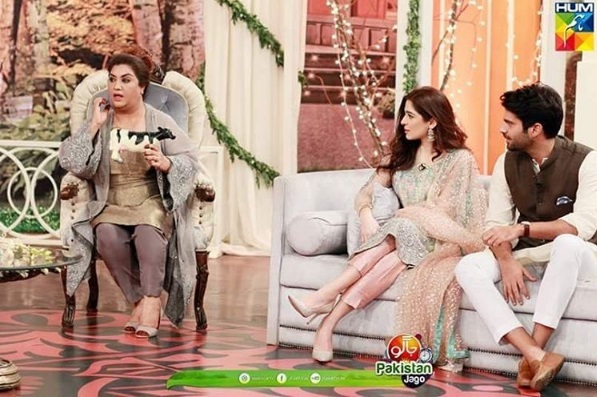 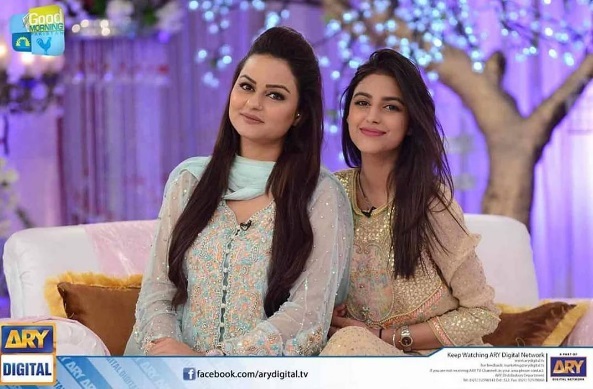 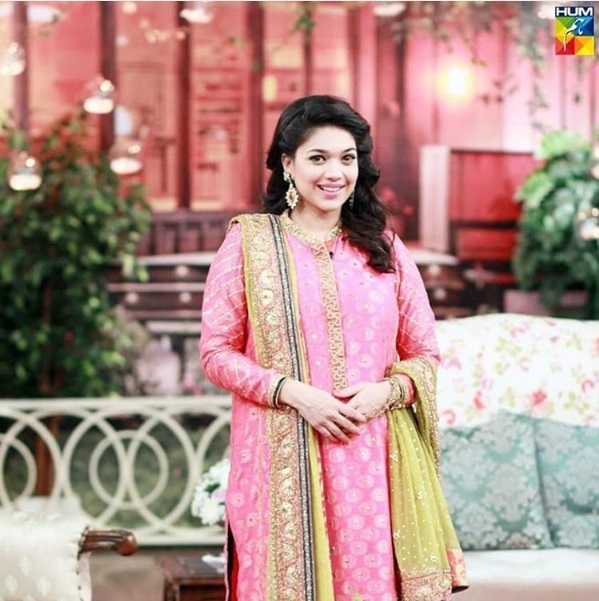 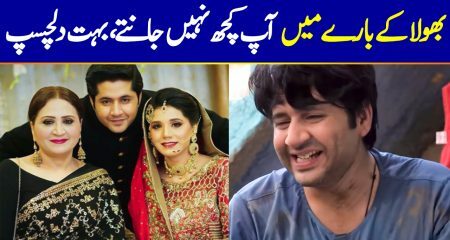 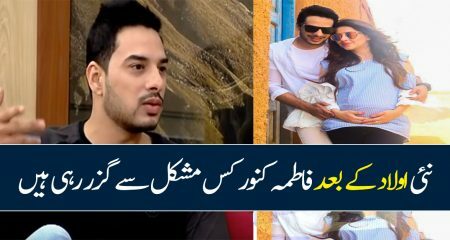 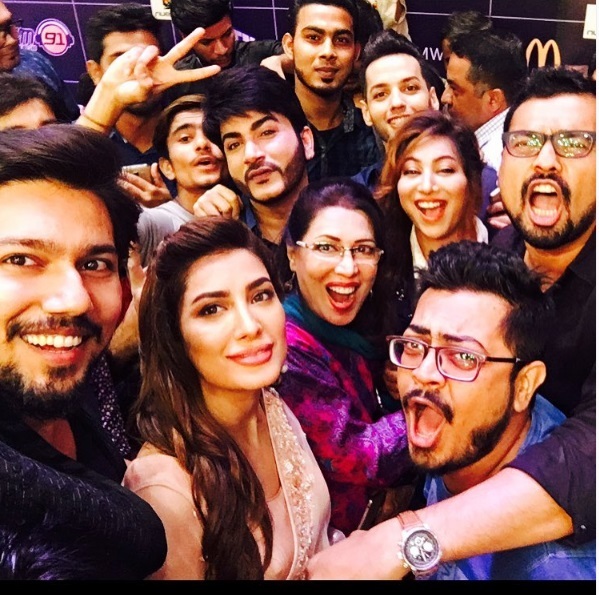 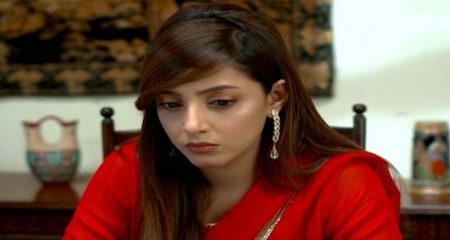 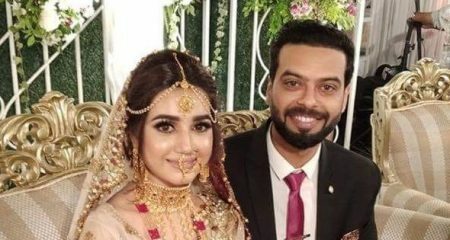 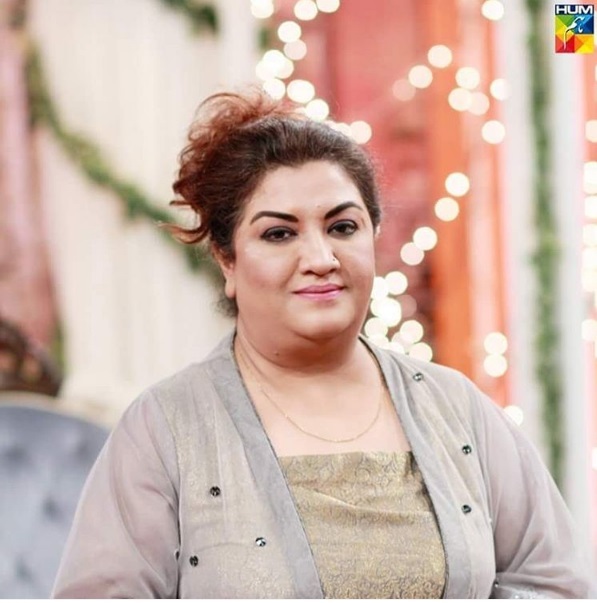 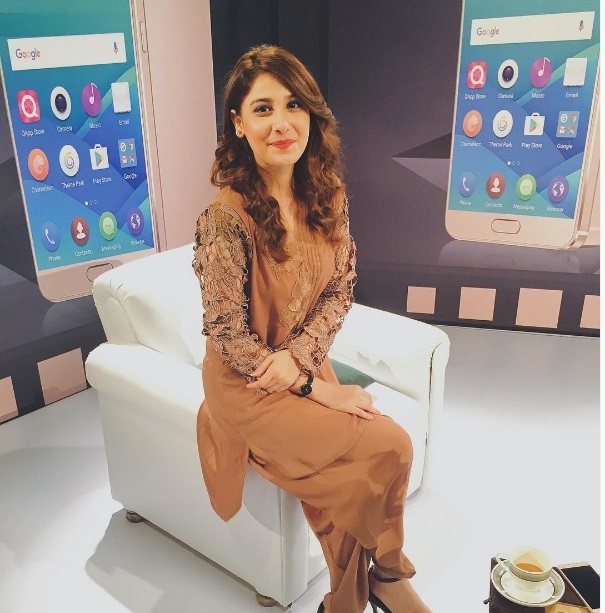 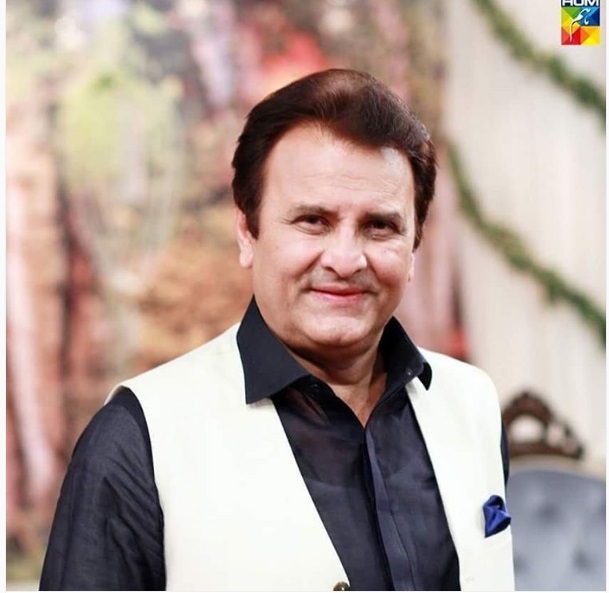 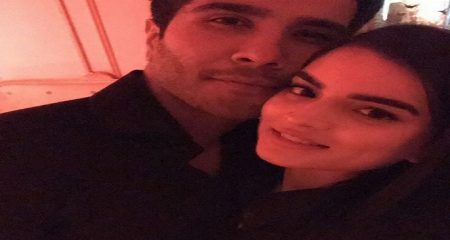 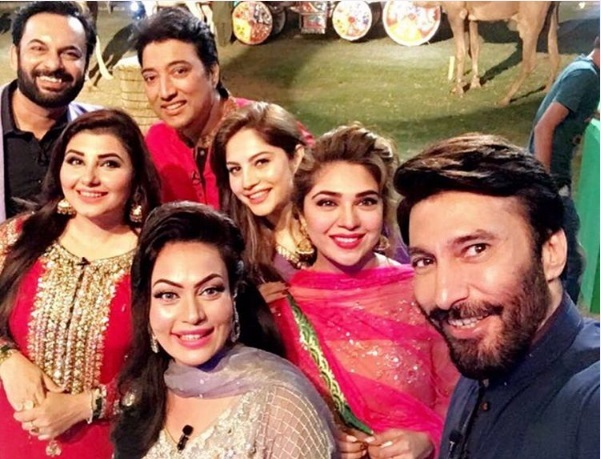 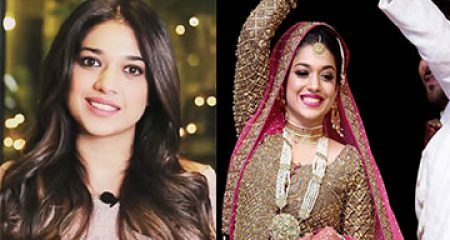 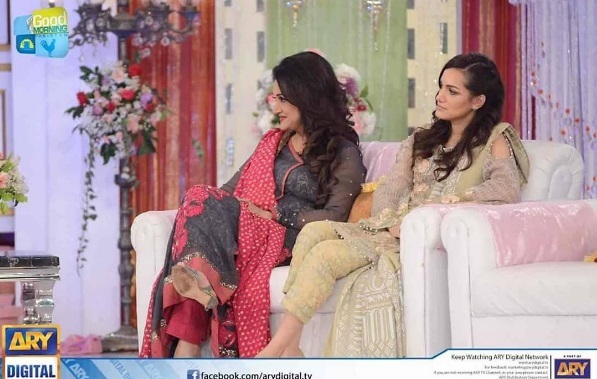 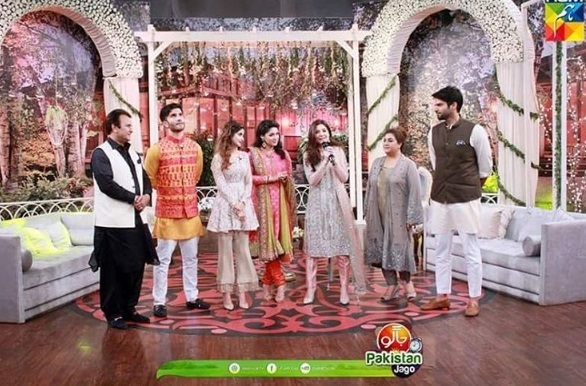 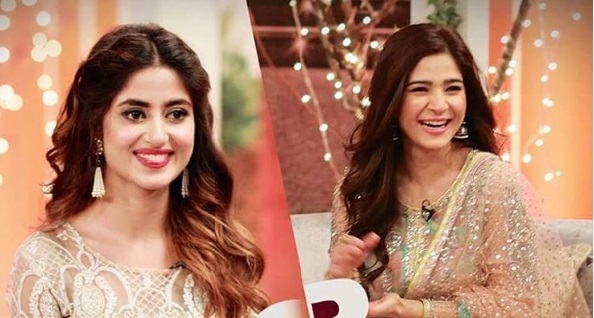 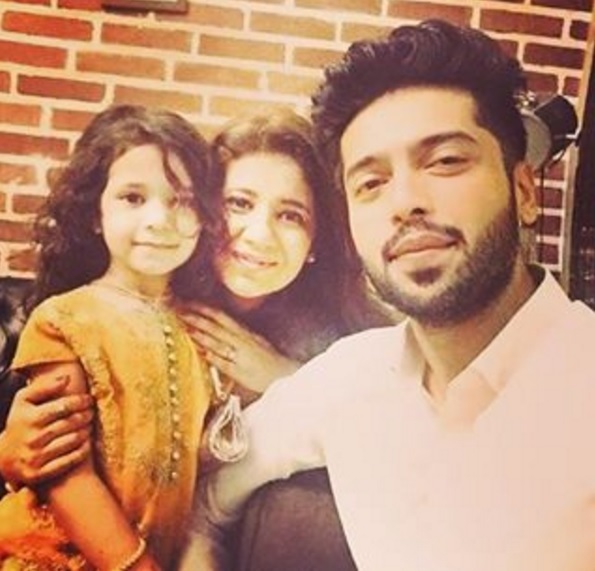 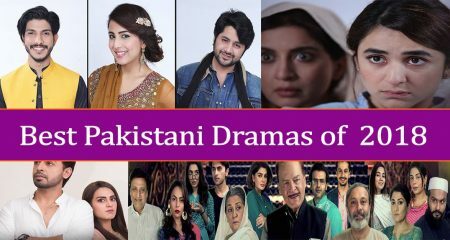 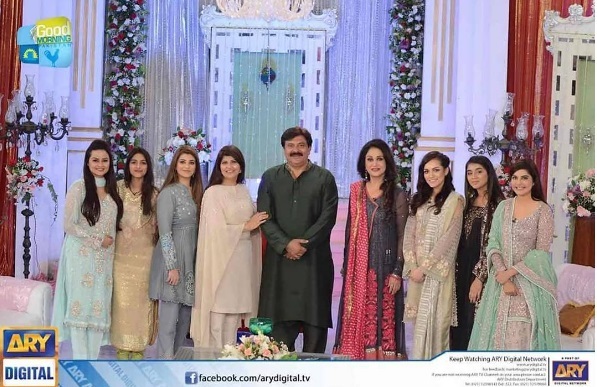 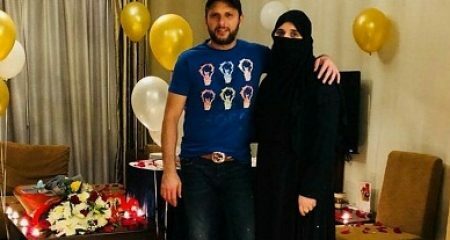 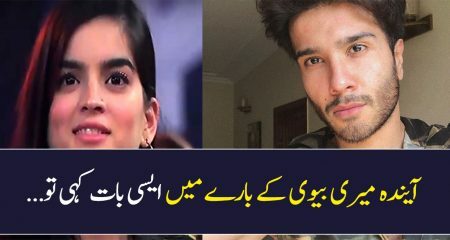 We celebrate our eid at homes but these celebrities have to spend time on shows too and that’s how we get to know how they are looking and what are they up to on this occasion. 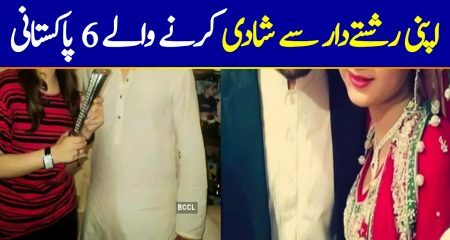 Every eid the fans are really anxious to see how their favorite celebrities are dressed up. 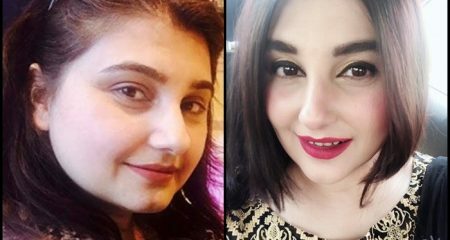 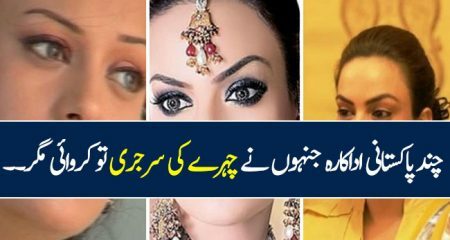 Here are few clicks of famous Pakistani celebrities of how they looked on the first day of the eid.